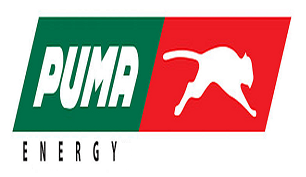 Puma Energy is a global integrated downstream oil company active in close to 45 countries. Formed in 1997 in Central America, Puma Energy has since expanded its activities worldwide, achieving rapid growth, diversification and product line development. The company directly manages over 7,500 employees. Headquartered in Singapore, it has regional hubs in Johannesburg (South Africa), San Juan (Puerto Rico), Brisbane (Australia) and Tallinn (Estonia). As a part of this exciting journey, we are seeking for the following position. Receive orders from cargo to enter and monitor cargo tanks. Drain tanks and filters. Fill fuel into tankers arriving at the Terminal, in a fast and safe manner, by means of the loading equipment. Seal the upper inlets of the tank and the discharge valves of the same, in order to secure the load to the customer. Comply with all safety measures of the Terminal at all times. Revise and fill in all documentation required for filling trucks, verifying with the driver the product (s) to be loaded as well as the volume(s) of the same. Fill cards loaded with API, temperature and time of loading. Revise tankers before filling and report any pertinent situations. Participate in all training courses scheduled by the Superintendence of the Terminal, as well as in all contingency drills. Give logistical support in Terminal. Comply with any other task entrusted by the Superintendent within the operations of the Terminal. Need to be able to read and write in English. FRAUD WARNING!! Puma Energy will never ask applicant to pay a processing fee, ask for money or appoint any travel agent for the recruitment process. Working across the hydrocarbons, power, infrastructure, minerals & metals and chemicals sectors, we cover the full project lifecycle from guiding our customers with pioneering projects to finding innovative ways of sustaining and enhancing their existing assets. Our comprehensive geographic presence enables us to leverage global expertise and deliver innovative solutions locally, to meet our customers' needs. With approximately 25,000 employees across 42 countries, we continue to push boundaries and extend our capabilities around the world. We're an ASX 200 Listed company that prides itself on providing safe and high-quality services which exceed our clients' expectations, which is why we manage some of the world’s leading projects. At WorleyParsons we are proud of our people and passionate about delivery. Minimum 5 years in related experience in the same field. Background oil gas industry and petrochemical project. Minimum 15 years in related position in Oil Gas Industry, has experiences in refinery project . Minimum 5 years as Lead / Principal Engineer. Background Oil Gas and petrochemical project. Engineering. Has held same position as the proposed position for the last 3 years. Has minimum 5 (five) years experience in oilgas and petrochemical project. proposed position for the last 5 years. At least 5 (five) years experience in oil and gas and petrochemical project. FRAUD WARNING!!! PT Worleypersons and its affiliates do not charge candidates fees or request payments of any kind at any point during the recruiting and onboarding process. Enhance your career development as an experienced professional with Shell and continue on your path to reach your full potential. Shell Indonesia currently requires applicants of the following position. Manage the stock transfer order of goods to ensure all warehouses are stocked with the right products on-time-in-full to fulfill the required demand forecast while maintaining inventory levels to an optimum amount. Coordinate with supply sources (both local and import, both Shell and Non-Shell) to ensure timely stock transfer to Indonesia. Work closely with Demand Planner, Production Planner and Logistics team to ensure the best supply chain solutions are achieved. Collaborate with Sales, Marketing and Supply Chain during product introduction and withdrawals to ensure timely phase-in-phase-out of products. Preparation of management reports as well as analyzing statistical data, especially for the monthly S&OP meetings. Experience with integrated SAP/ERP systems and in particular Supply Chain Planning and IBV Tools (APO, Icarus) is an advantage. Shell occasionally amends or withdraw jobs and reserve the right to do so at any time, including prior to the advertised closing date. If the links can't be opened then the vacancy has been closed. FRAUD WARNING!!! 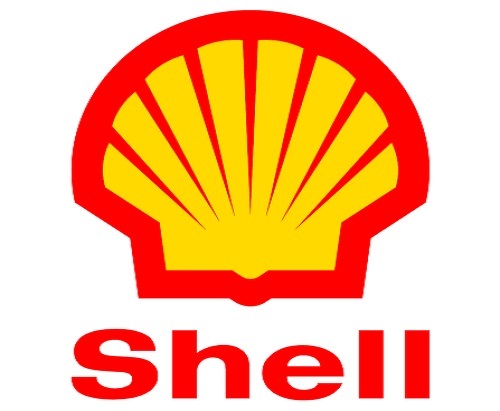 The Shell Group and its approved recruitment consultants will never ask you for a fee to process or consider your application for a career with Shell. Anyone who demands such a fee is not an authorised Shell representative and you are strongly advised to refuse any such demand. Indonesian citizen, Min. Diploma Degree in relevant major, preferably in bussines administration or secretarial. Proactive,take initiative, well organized and attention to detail. FRAUD WARNING!!! 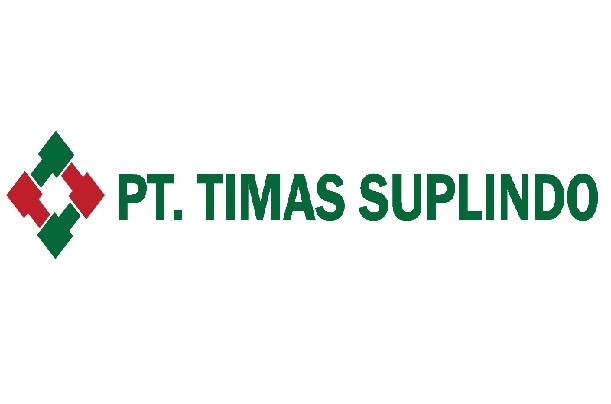 PT Timas Suplindo and its affiliates do not charge candidates fees or request payments of any kind at any point during the recruiting and onboarding process.